As smartphone cameras get better and photo-centric apps surge in popularity, finding enough storage space for your photos becomes an increasingly important dilemma. Now, as we all know the iPhone comes in a range of sizes; 16GB, 64GB or 128GB. However, regardless of what size you get, sometimes it’s just not enough. When you run out of storage you’ll have to start choosing which photos to keep and which to delete…a choice no one ever wants to make. When it comes to expanding storage on your iPhone there a 2 avenues, cloud storage and local storage. Due to the closed nature of Apple’s platform, support for cloud-based storage has developed further. 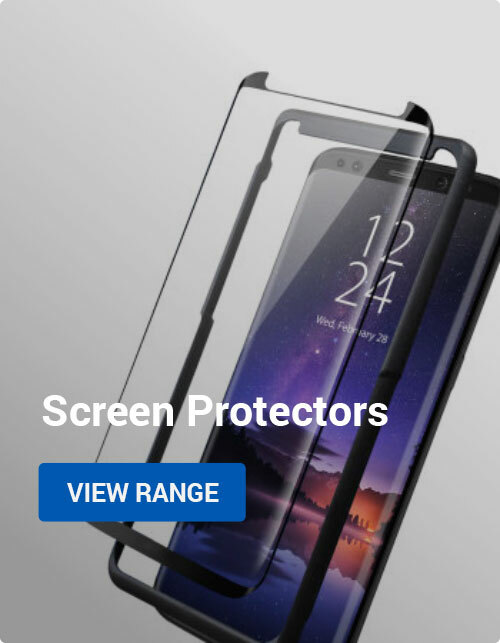 This has resulted in cloud storage tending to come out ahead when it comes to cost-effectiveness and easy accessibility however there are also clear benefits to local external storage. There are a few main options for expanding storage on your iPhone via the Cloud such as Dropbox, Flickr, OneDrive or of course Apple’s own offering, iCloud. However, these are all either limited in size or require a monthly fee. 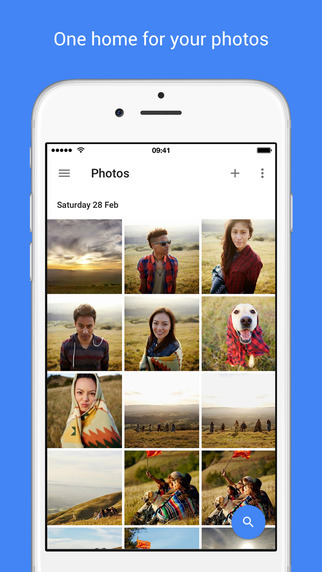 This is where Google Photos comes in. 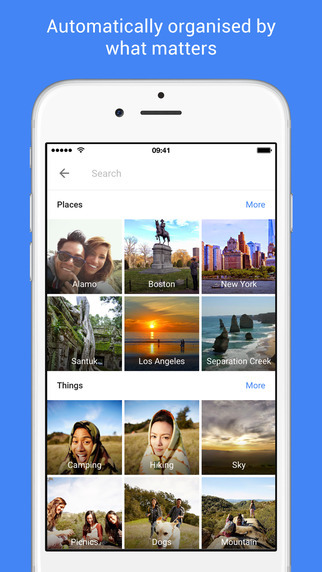 Available as a free download from the App Store, Google Photos is compatible with iPhone, iPad and iPod touch on iOS 8.1 or later. All you need to get started is a Google Account (also free). Once you’ve set up the app, you’ll have access to unlimited photo back ups. You can access photos uploaded to Google Photos from any of your enrolled devices (whether these are iOS or Android) as well as via the web and you can also switch between multiple accounts if you need to do so. 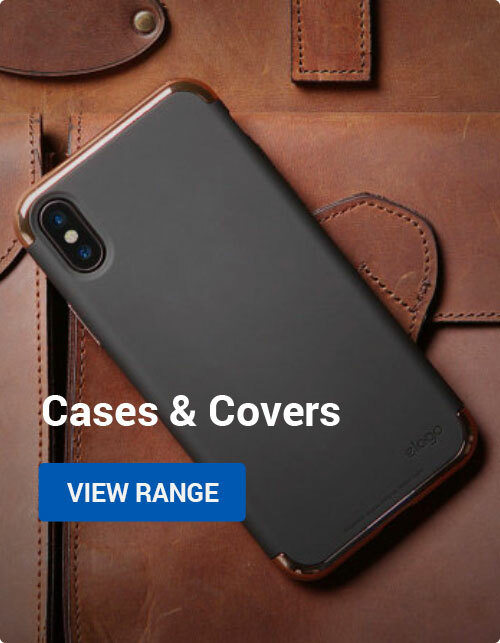 With recent iPhones sporting some of the best smartphone cameras in the market, it makes sense that you’ll want to keep them backed-up in high quality. One thing to note with Google Photos is that if photos are larger than 16 megapixels they won’t be stored at full size, instead they’ll be stored at 16 megapixels. To most people, the difference won’t be noticeable but for the pixel junkies out there this could be an issue. Luckily, there is a workaround as you can configure Google Photos to actually store the full-sized originals, however any of these full-sized photos will count towards your Google Drive storage limit (currently 15GB). Hopefully you’ll find this article useful and no longer have to worry about keeping your photos safe. Is there an alternative service you’d recommend? Let us know in the comments! You may feel the need to have your photos saved closer to home rather than in the cloud. 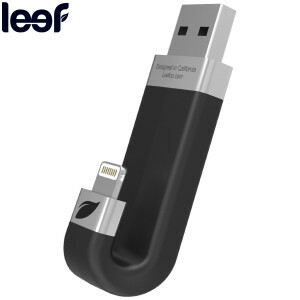 If that’s the case, we’d recommend the iBridge line of products from Leef. These offer a range of storage options from 16GB to 256GB to make any additional photos easily portable and accessible. Does the Sony Xperia Z5 have wireless charging?